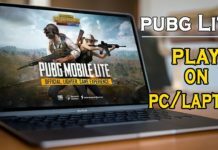 Are you getting Problem to download rules of survival on Mac operating system then you are in the right place, here I will provide you step by step guide How to play rules of survival on Mac, MacBook Air etc. 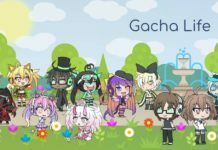 Recently I published an article how to download Ros for Windows.So today I am writing a guide how to run ros on Mac easily.So this game is released for Android,iPhone, and windows and it was not released for mac so that why I am writing this article. 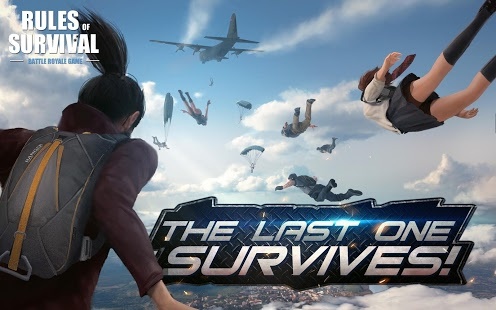 Rules of Survival Adventure, Action game Which is published by Netbase.This is a Battle Royale mobile game that has favored by 80 million of players worldwide.You will be one out of 120 unarmed players who get air-dropped into a vast, deserted island. 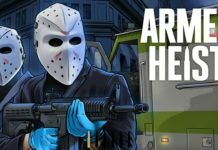 This is an awesome game which has very interesting interface.you can make a team of five members then you can also play championship.Your mission is to quickly find the guns and other things to fight with enemies.You can find Guns and other important things from inside the buildings.After findings gun then you important mission start. First of All, Download Bluestack Android Emulator on Mac OS by Clicking Here. Now run & install Bluestacks on your Mac/Macbook. If you are not login Play store then login first or If you do not want to login then download ROS APK by clicking here.Now RULES OF SURVIVAL will appear, Click on the ROS game and then it will start downloading. Now you can click on ROS game icon and play it Enjoy the best adventure game. If you are playing a game on Mac operating system then it will ask you to Scan QR code. the guide is given below, how to scan Rules of Survival PC version QR code. First of all, you have to download the Rules of Survival game on your Android or iPhone. Now, After Downloading & Installing, it will take few seconds for loading. After opening you will see an option like “PC Login” click on that option and the QR code will appear on the screen, scan the QR code on your Mac PC. Now you can enjoy ROS on Mac. If you have any problem regarding downloading Rules of survival on Mac pc then contact us I will help you.If you like our article Rules of survival mac then shareit with your friends. Hi my blue stack application close by itself when i try to start it, i added it to my application and installed it but not running at all. Are you Playing ROS in Windows or Mac..
Actually it is not OpenGL but OpenGL viewer extension. I don’t find the basic one. Only for dev? Hey there, I’m not sure whats wrong with my game but it shuts off after it says Netesse Games every time . is there any way I can fix this?